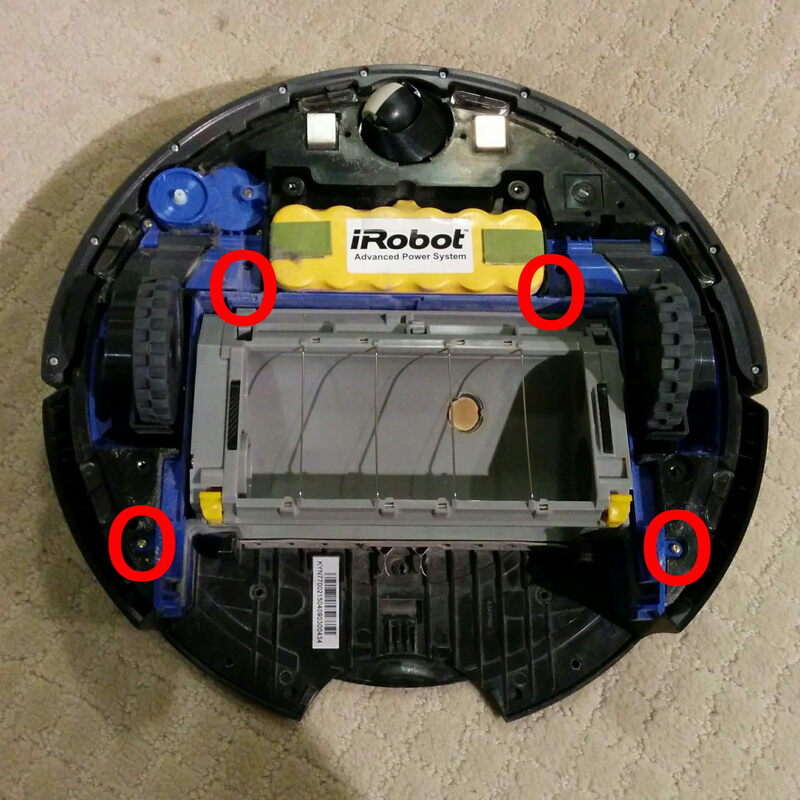 When I first heard about the Roomba robotic vacuum cleaner, it sounded like something for the truly lazy -- how hard is it to spend ten minutes vacuuming your floor once a week? When I first moved into my condo, I borrowed my brother's Roomba for a week. By chance, my parents went on holiday for two weeks after that, so I borrowed their Roomba. By that point, I was hooked. You see, it's not a matter of "vacuuming your floor once a week". When I had a robotic cleaner with an easily-cleanable dustbin, I ran it once a day. And that wasn't me being paranoid -- I emptied that dustbin every day so I could see how much dust it was removing from my environment. 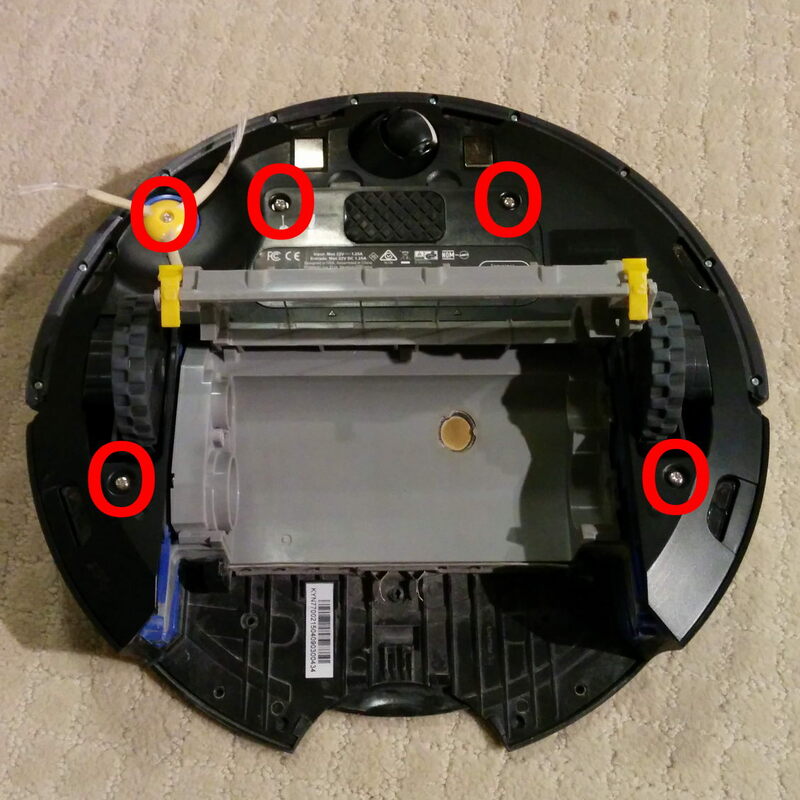 After 2.5 years of use, my Roomba started showing a blue starfish error light, and it made a "clunking" sound as if it couldn't get into gear. Time for some serious cleaning! This is sufficiently detached. Look at the right-hand side of the grey box (in the below image). You want to undo 5 screws. 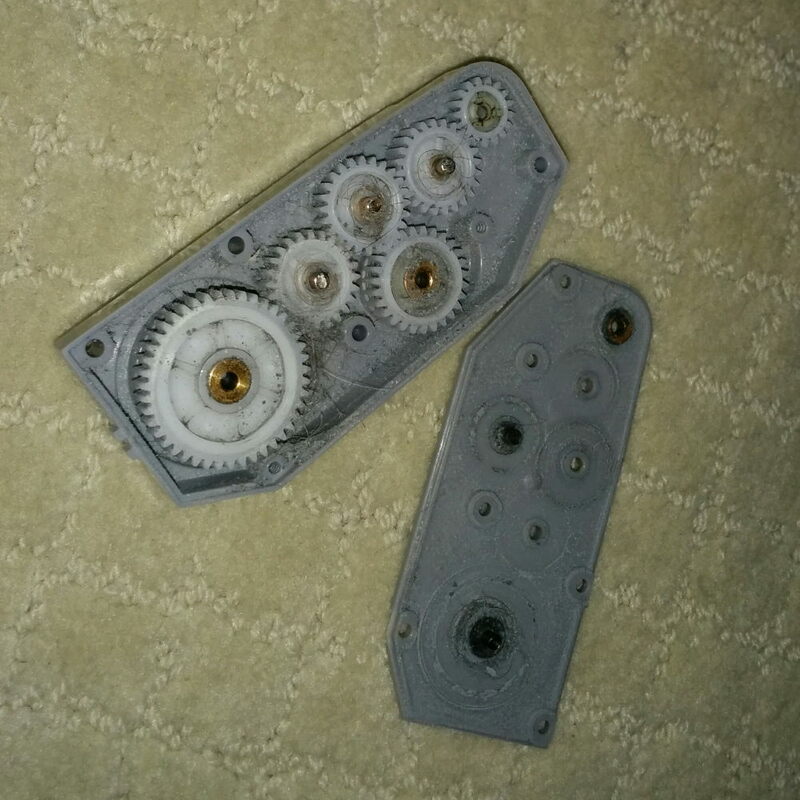 In addition to removing the hair, I also used a small screwdriver to clean out the gear-teeth. 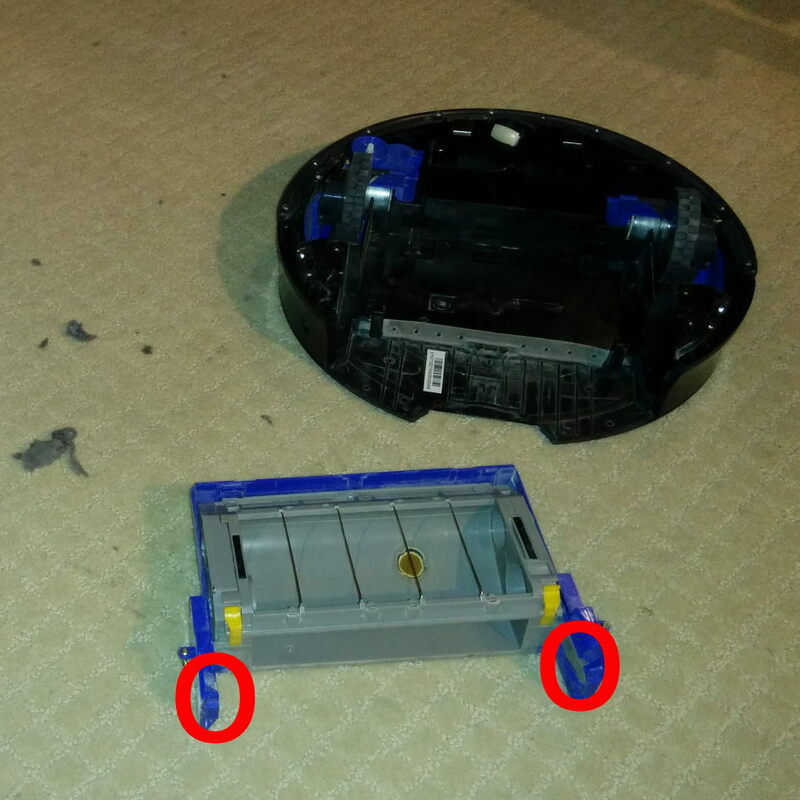 I happily put the Roomba back together again -- but the problem persisted. 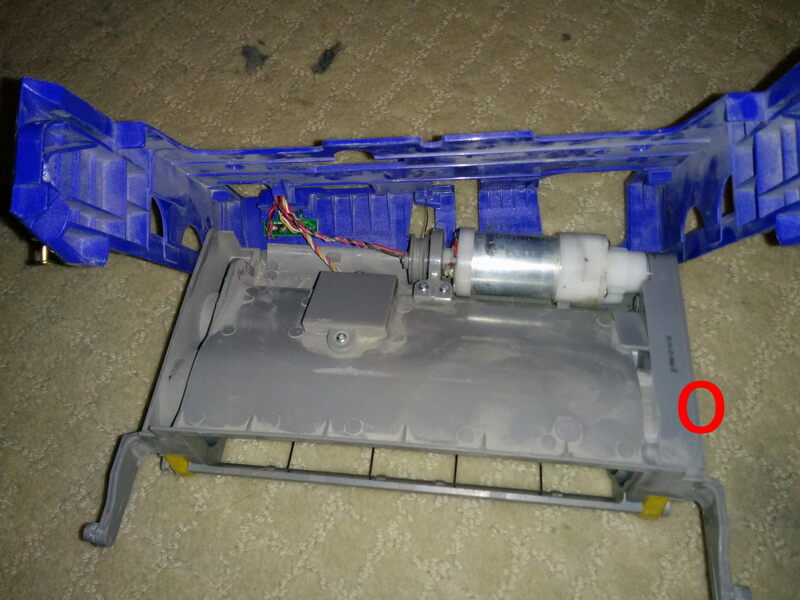 After a few more disassembly-and-cleaning attempts, it occurred to me that in addition to removing the hair and dust, I'd also removed any grease and oil. 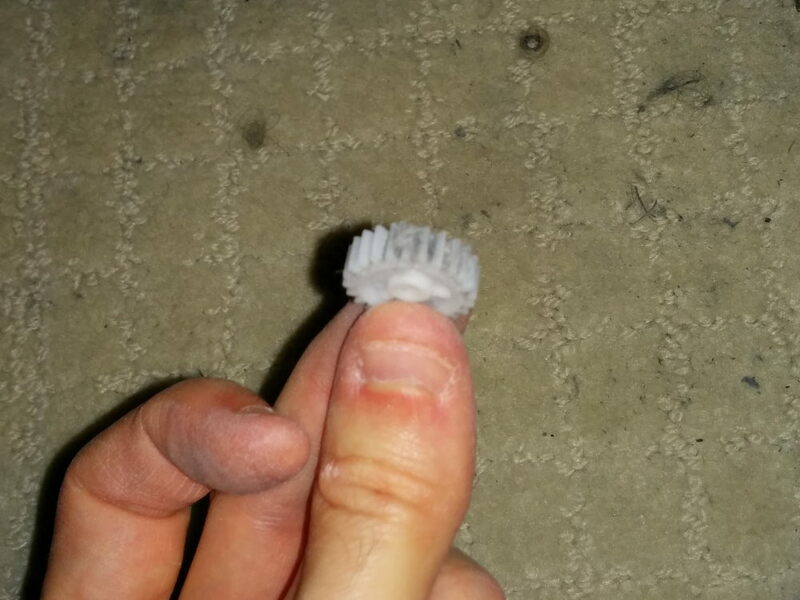 I added some bicycle grease, put it back together, and the Roomba worked perfectly! More than five years since the last update! Yikes. What have I been up to? Well, I finished my PhD in May 2013, did two post-doctoral contracts (in Singapore and Japan), then gave up on academia and returned to Vancouver in May 2015 to work for my brother's company, Tarsnap Backup Inc. Since then, my main focus has been my health. I've made significant changes to my diet, started practicing yoga, lifting weights, and get at least 7 hours of cardio per week. I fell in love with ballroom and swing dancing, and these days I spend more time dancing than I do on music! Speaking of music, my violin-playing has improved dramatically -- I've played in all four (main) string sections of the West Coast Symphony Orchestra (the best non-professional orchestra in Vancouver), and plan to play in each section at least once per season. I'm teaching violin and cello, and coaching a string quartet. I've started composing music again (after a gap of a decade), primarily for my students. It's not all good news, though. I'm still struggling with perfection-fueled procrastination, a la "Perfect is the enemy of good"). This website is a perfect example of it: 5 years ago, I decided that I should switch to a static website generator and stop writing in raw HTML. That prompted an incredible number of hesitations: Which generator should I use? Which markup language? How can I tweak the markup and/or generator to produce the HTML I want? Can I add a CSS file to fix stuff, or must I edit the template's default CSS, or must I edit the template itself? Which web hosting provider should I use? Does it have HTTPS? etc. I finally said "enough is enough", so I'm going ahead with the revised website right now, despite all the remaining problems. Or rather... I said that three days ago. Even when I started removing whole sections of the website (e.g., music, teaching, software), it still took me days to get this out the door! My plan is to make incremental updates to the website, trying to work with "blocks of time" rather than "perfect chunks of update". I'll pick some weekly time (say, "Wednesday morning before teaching"), work on the website, and then upload the latest version regardless of whether I'm fully satisfied with it or not.